Well step one has started. Matthew is take skating lessons in preparation for hockey soon. This is step one for him to make it to the NHL which I am sure he will end up as a goon! We will see! Either way he has to learn to skate if he is going to even start playing. 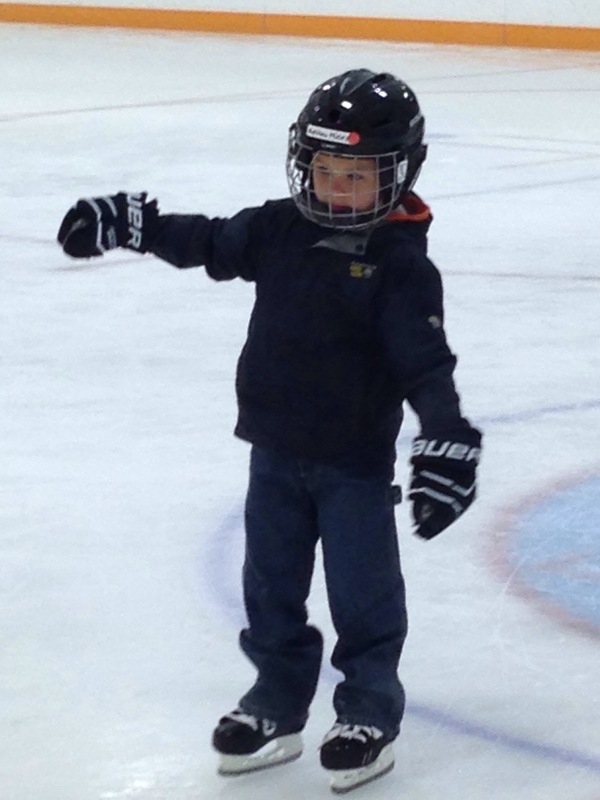 So far so good he likes being on the ice.